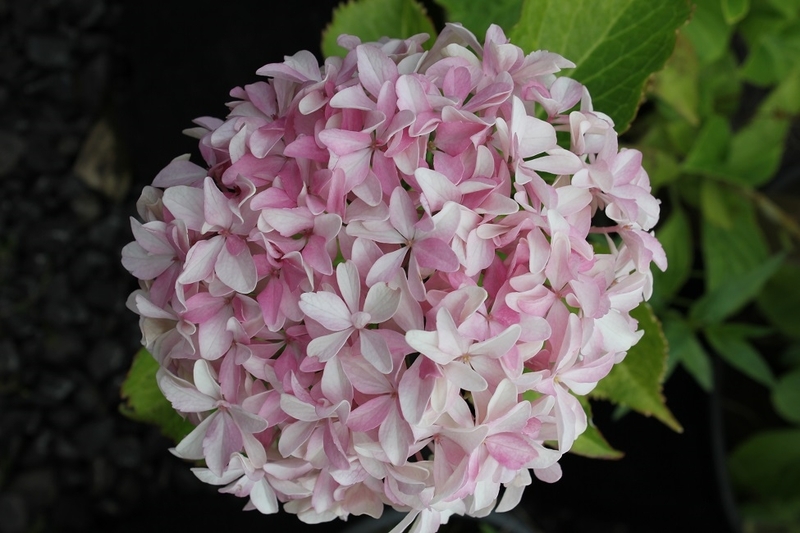 Bloom size: 6 to 8"
This is one of the many new hydrangeas with unusual shaped petals available in hydrangeas! Hurray for new DNA and Concept Plants. Very elongated petals on a full blooming hydrangea and doubled or triple flowers. Showy and colorful in all types of soil or in a container. Color deepens as the bloom ages. I can't wait to see this one in full bloom. Dark glossy foliage is stunning contrast to the bright florets, too. Copyright © 2013 Hydrangeas Plus. All Rights Reserved.